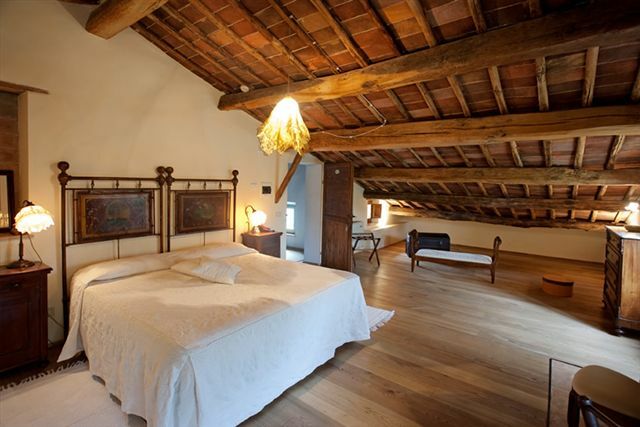 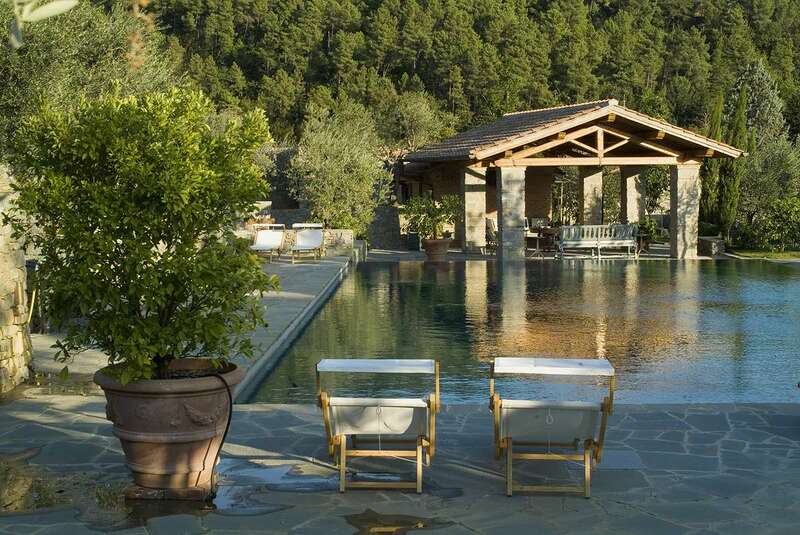 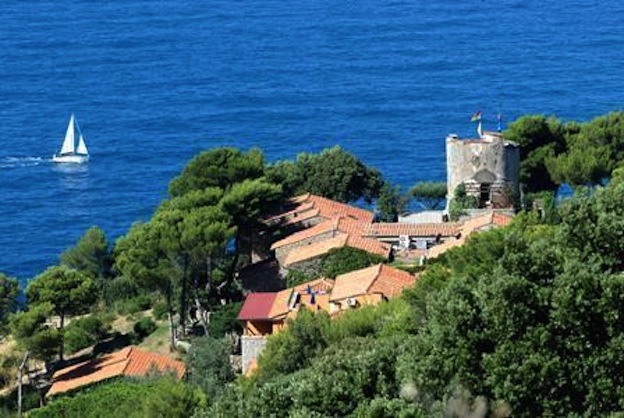 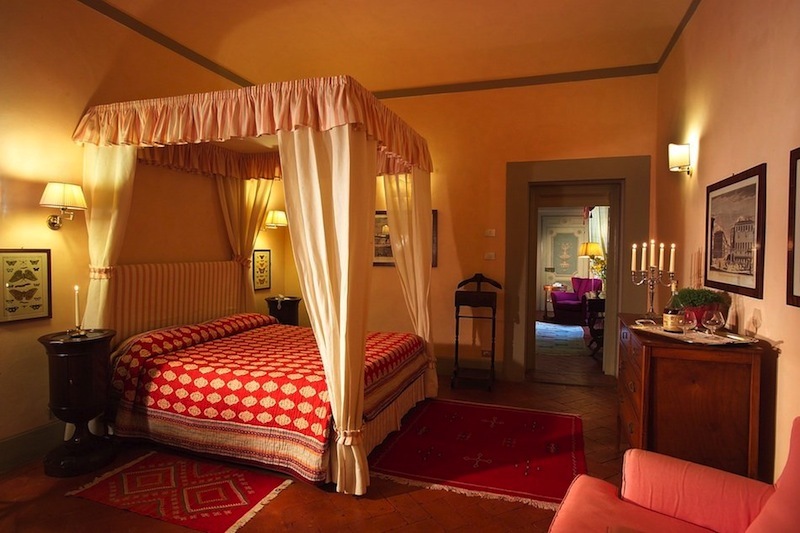 Charming Hotels in Tuscany - Romantic Getaway Now! 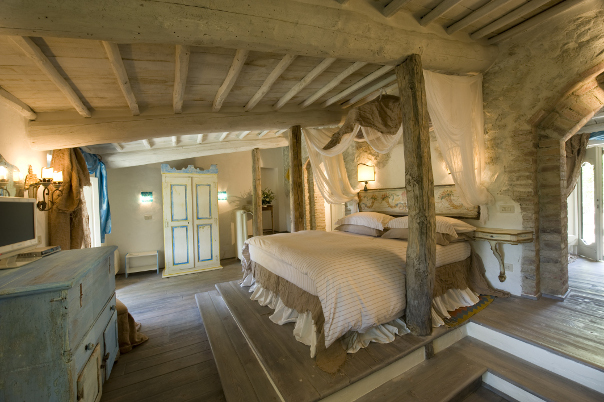 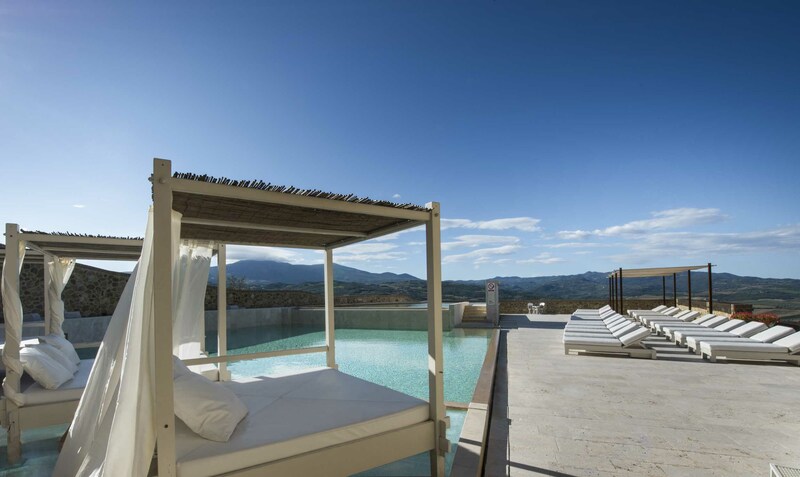 Charming hotels in Tuscany for Romantic Getaways, honeymoons, special occasions and just because you can! 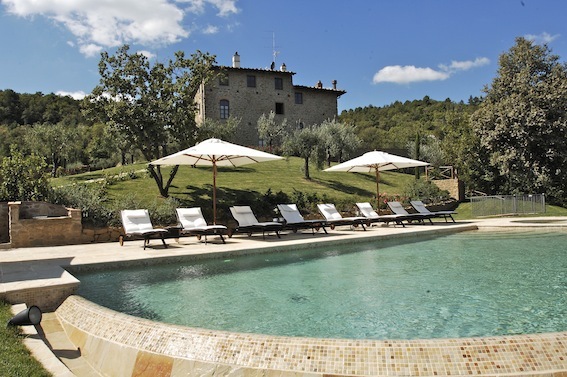 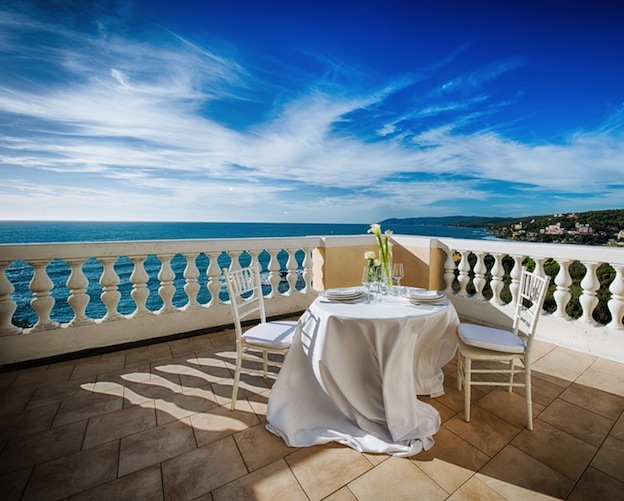 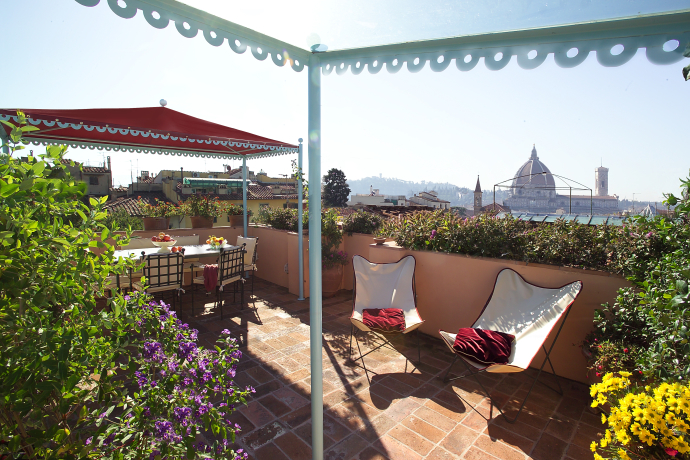 And you should – Tuscany has to offer Lovely places, amazing views, delicious meals, special spots for two. 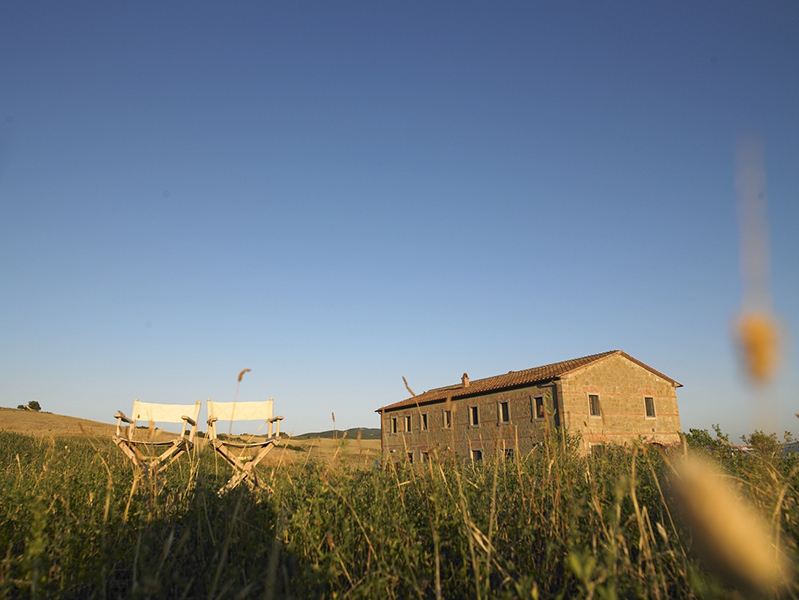 Take some time off now – Live and Love in Tuscany!